Melaninated: Do Our Black dollars and Patti LaBelle Owe James Wright a Check? 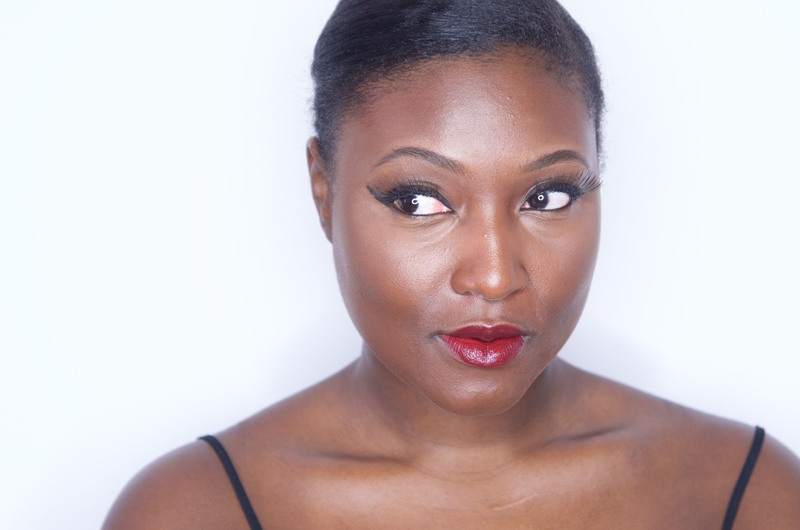 Burgundy lips on dark skin equals fall’s cutest couple. I’m not talking that drab, lifeless burgundy either. But instead, bold, rich, creamy lip stains that not only make your pucker pout but also set the tone for a fabulous vamp look. Did I already talk about how obsessed I am with Hard Candy’s lipsticks? I’ve just started using them and I can’t get enough (plus they’re so affordable). I’m wearing Hard Candy’s Prowler. With my foundation and concealer on point and a cat eye. The lashes are optional, but a great finishing touch for a real vamp look. You can see I don’t have much blush on. But, I’d probably add the slightest sweep of my favorite bronzing color, Ambering Rose. I’ve even seen a woman rocking a mauve on her cheeks alongside a burgundy lip and it looked fabulous.